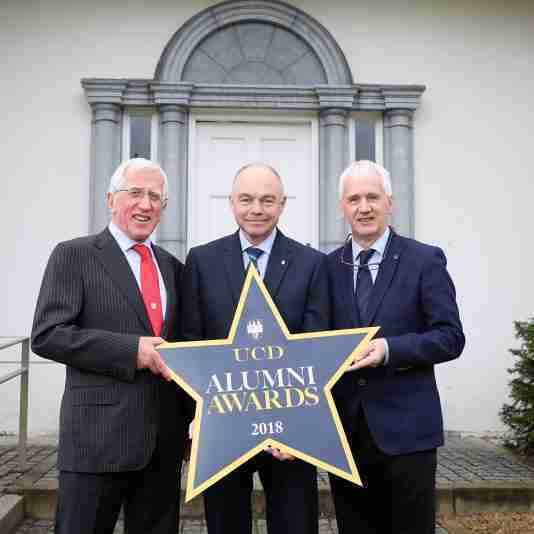 Dr. Mike Byrne receives the UCD 2018 Alumni Award for Science. 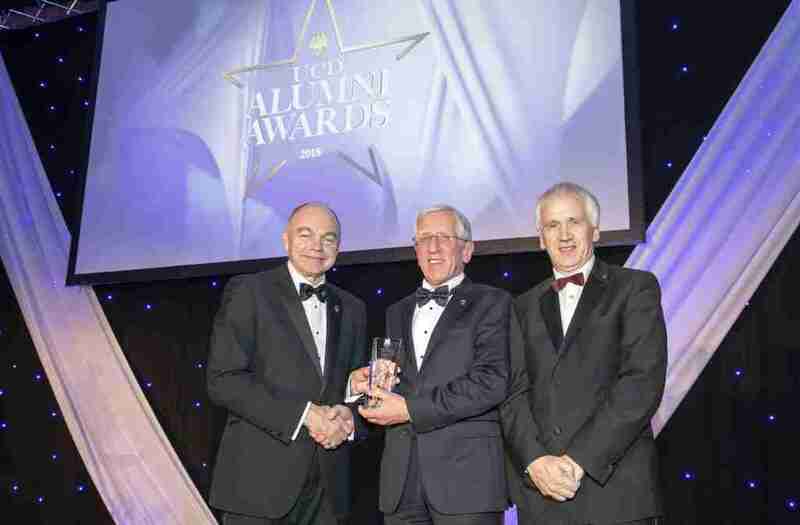 Dr. Mike Byrne, one of the founding Directors of Ei Electronics in Shannon was recently honoured by University College Dublin at its 2018 Alumni Awards. Mike received the 2018 Award for Science from UCD in recognition of his lifelong contribution to the development of smoke and gas sensing products. The award also recognised his achievements in building Ei Electronics into the global success it is today.